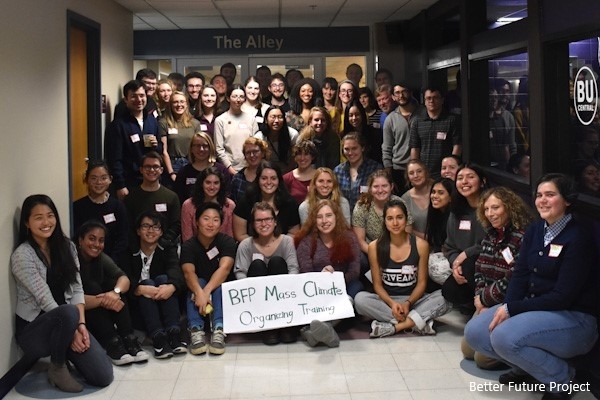 Better Future Project's Campus Organisers Alyssa Lee and Rachel Schlueter reflect on lessons from the student fossil fuel divestment movement and prove building a generation of young people committed to climate justice is critical. For anyone who considers themselves to be “elders,” remember that one of the most important things you can do to support young organizers is to encourage them to keep exploring and understanding their values, and to affirm to them that their dedication and efforts are deeply needed. Since 2011, the fossil fuel divestment movement has been taking root on campuses across the world, calling attention to the climate crisis and the role of the fossil fuel industry. When we as students first learned about divestment, we saw how this tactic could be used to change our role from being one of helplessness to one of power. We no longer had to simply sit in class, learning about historic injustice and climate change, or wait until years after college when we were fully employed to do anything about it. We could use our unique position as students right now to get our colleges to divest from fossil fuels, thus targeting the financial stability and social capital of companies profiting from climate destruction. And we have! The divestment movement has mobilized hundreds of thousands of students globally to take action. We’ve held public demonstrations, passed countless resolutions, led hundreds of trainings, and staged sit-ins. Though dispersed and sometimes isolated, we shared one message: It is wrong to profit from injustice, and we won’t let you any longer. To date, over 140 colleges across the world have committed to fossil fuel divestment. It remains the fastest growing student movement in history. Behind the trillions of dollars moved and the thousands of media hits lies another victory of this youth-led movement. Through divestment, students across the world opened a critical conversation of privilege and power. Divestment reshaped our place in academia as not only a space to learn but also as immediate grounds for chipping away at systemic oppression. We spread awareness that climate change was fundamentally a crisis of who has power, not of individual intent. And we shined a light on our college endowments being used as a tool of unjust accumulation instead of as a tool of regenerating our communities. Through all this, we started to see ourselves not as powerless paying customers but as active agents with a purpose and ability to enact change for a greater good. Furthermore, our movement originated from supporting the ongoing resistance against the fossil fuel industry led by frontline communities, indigenous peoples, and black and brown communities across the USA. The first students to start a divestment campaign at Swarthmore were acting in solidarity with those being directly harmed by the fossil fuel industry’s exploitation, not just by climate change. 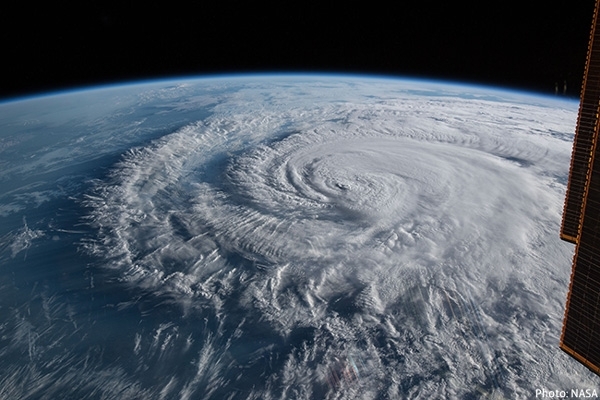 By having an intersectional lens to climate change, divestment has been able to make the association of the fossil fuel industry with climate injustice that is impossible to ignore. As the impacts of climate change become more frequent, immediate, and devastating, it is critical to our survival to be investing in young people and inviting them into a mass movement for climate justice. The divestment movement has proved how effective a radical and power-focused analysis on climate change and corporatization can be, and how young people deserve the trust and investment to help build that vision. This is why our work at Better Future Project has been so critical. Dedicating staff to coaching and training students running divestment campaigns has immeasurable impact. The real success of the divestment movement doesn’t come from winning divestment at every single institution in the world, but rather building a generation of young and powerful organizers committed to climate justice. In our history of training students, we at BFP have seen that young people bring an incredible vision, energy, and commitment to justice in this work. However, they are burdened by lack of experience, confidence, and ability to trust themselves. As mentors, often our work is simply about showing students that we trust them and that we support them to make decisions, to do hard work, and to lean into the risk and bravery that is critical to running climate justice campaigns. For anyone who considers themselves to be “elders,” remember that one of the most important things you can do to support young organizers is to encourage them to keep exploring and understanding their values, and to affirm to them that their dedication and efforts are deeply needed. Better Future Project​’s mission is to build a diverse, powerful, and democratic grassroots movement that will drive society to address climate change and its devastating effects, advancing a fair and fast transition beyond coal, oil, and gas toward an economy powered by renewable energy that equitably benefits all people. Their mission for campus divestment work is to resource, vitalize, and broaden the student fossil fuel divestment movement to contribute to a long-lasting and sustainable student climate justice movement in which students use their power to challenge their colleges to be a force for moral good rather than contributing to climate destruction and economic oppression. 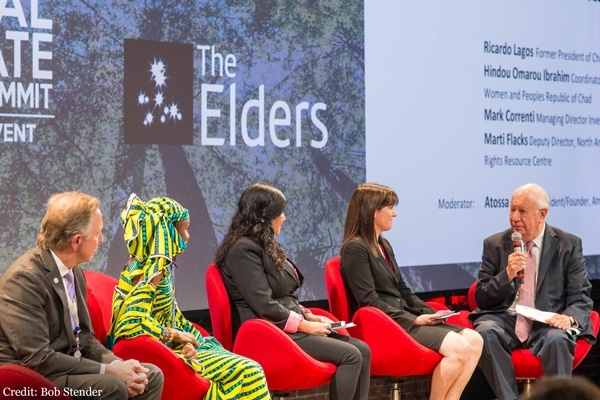 Alarmed by the IPCC Special Report on 1.5 degrees, The Elders call on world leaders to take radical action to curb global emissions and end all reliance on fossil fuels. 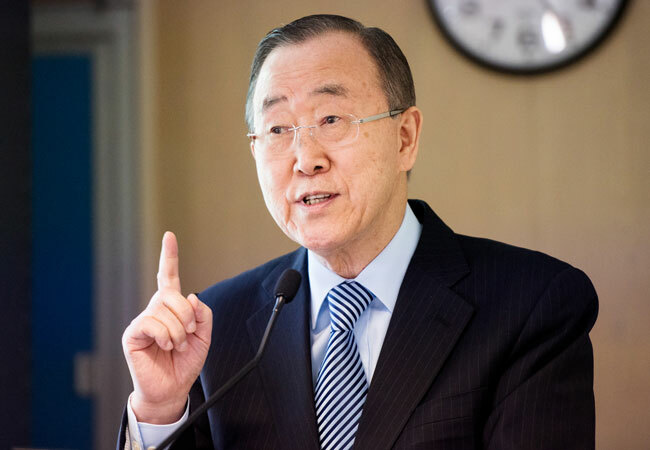 Writing in TIME, Ban Ki-moon calls for concerted action on climate change from leaders in the wake of the IPCC Special Report on 1.5 degrees.